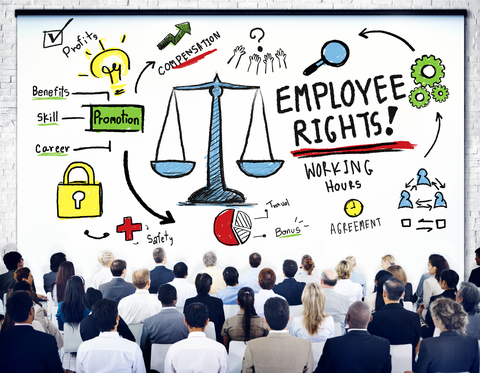 Employees have a variety of rights in the workplace, established under both federal and state law. A job applicant also has certain rights even prior to being hired as an employee. Because of the complexity of employment relationships and the wide variety of situations that can arise, employment law involves legal issues are diverse and requiring a qualified employee rights attorneys assistance. If you feel that your rights may have been violated in the context of your employment, it may be in your best interests to talk to an experienced employees’ rights attorney who will explain your options and protect your legal rights.